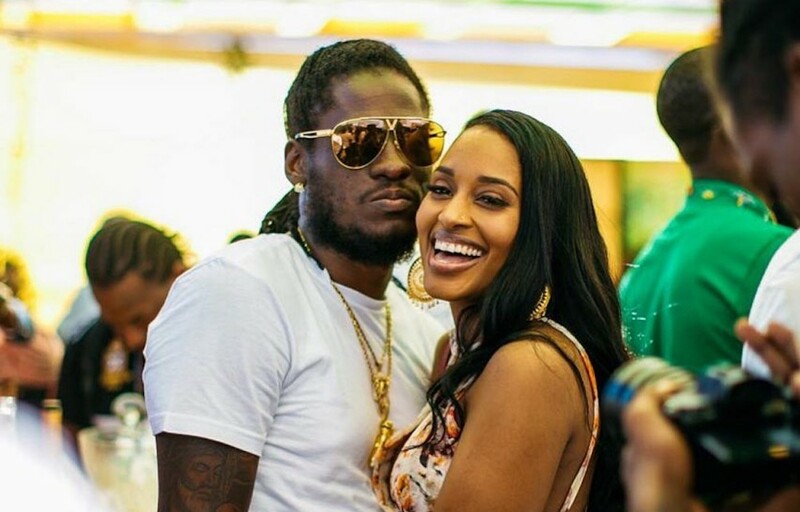 Aidonia is thankful to be alive following a serious car crash. The dancehall hitmaker received minor scratches and scraped in the crash, but his Mercedes-Benz AMG Coupe SUV was totaled. 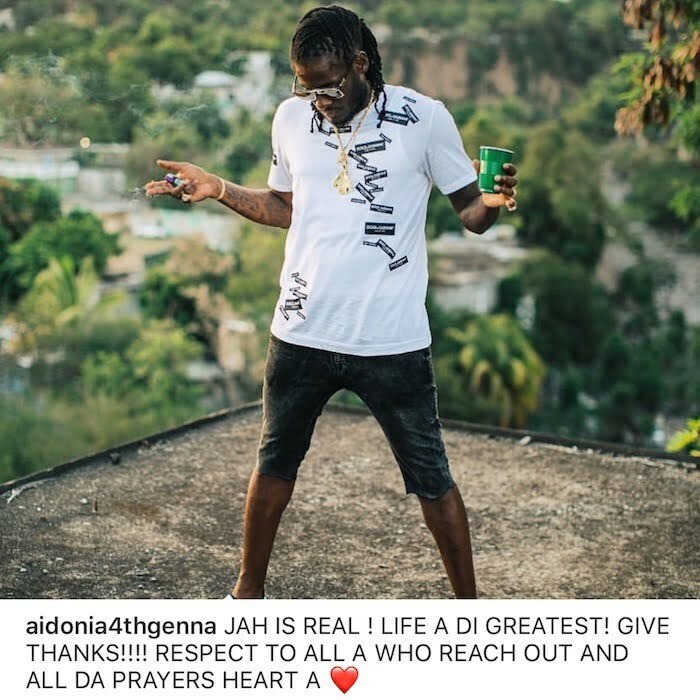 Aidonia is bow breaking his silence on Instagram by first thanking his fans for their support. “JAH IS REAL! LIFE A DI GREATEST! GIVE THANKS!!!! RESPECT TO ALL A WHO REACH OUT AND ALL DA PRAYERS HEART A,” the deejay wrote. The deejay didn’t divulge any details about the crash, but sources told Urban Islandz that he was driving his Benz when the fender bender took placed on Mannings Hill Road, St. Andrew. The accident happened early Saturday morning. Aidonia had a planned performance at the Fyah event on Saturday night at the University the West Indies’s Mona Campus in St Andrew. Moments before he was slated to go on stage, the promoters got a call saying that he was unable to be there.